This is a discussion on screen recorder/video editor...free??? within the online poker forums, in the Poker Software & Tools section; Can anyone suggest a reasonably decent one thats totally free please,tried a couple but ran into problems.looking forward to editing some play to post. Can anyone suggest a reasonably decent one thats totally free please,tried a couple but ran into problems.looking forward to editing some play to post. Similar Threads for: screen recorder/video editor...free??? Good screen capture is flashbackrecorder. Totaly free and it could record video not in raw format, saves too much space on hdd. For editing could recommend davinci resolve, free and professional. Awesome reply thank you kindly. You're welcome. Let me know if you have some questions about software. re: Poker & screen recorder/video editor...free??? I also use BB flashback. This program is free and high quality. 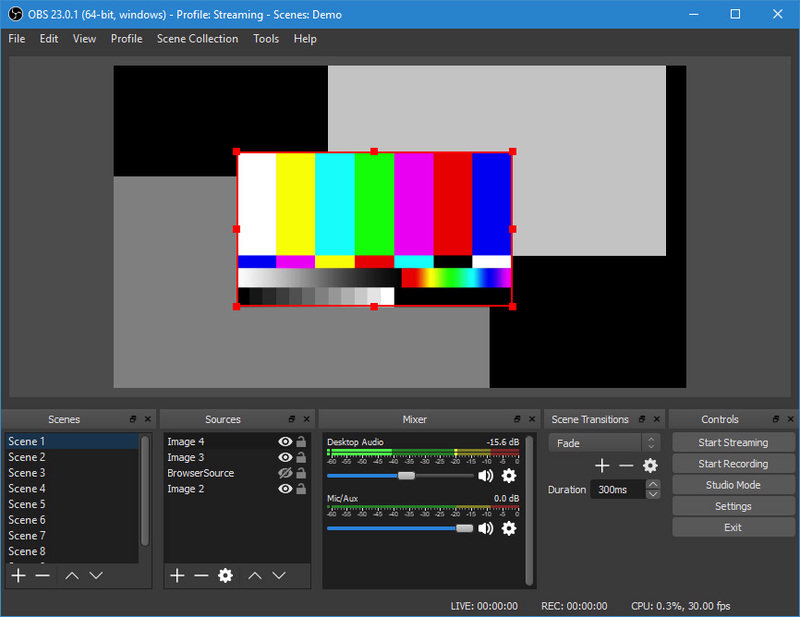 I would recommend OBS Studio (Open Broadcaster Software) free and open source software for recording and live streaming.